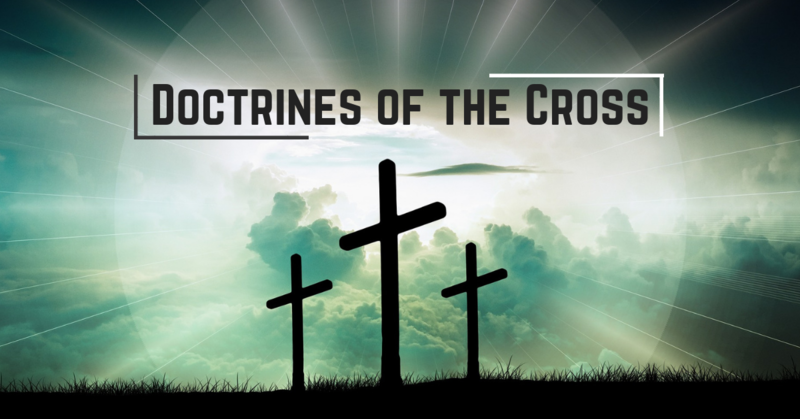 Justification, Atonement, Salvation - These are all doctrines of the cross. We will be studying these and others as we continue our journey through the Gospels with Pastor Carnahan. These are the most important doctrines to understand regarding how to have a relationship with Jesus Christ and know you have eternal life. They are important to understand for ourselves and also to be able to share this good news with others. Invite your friends and join us for this current focus. 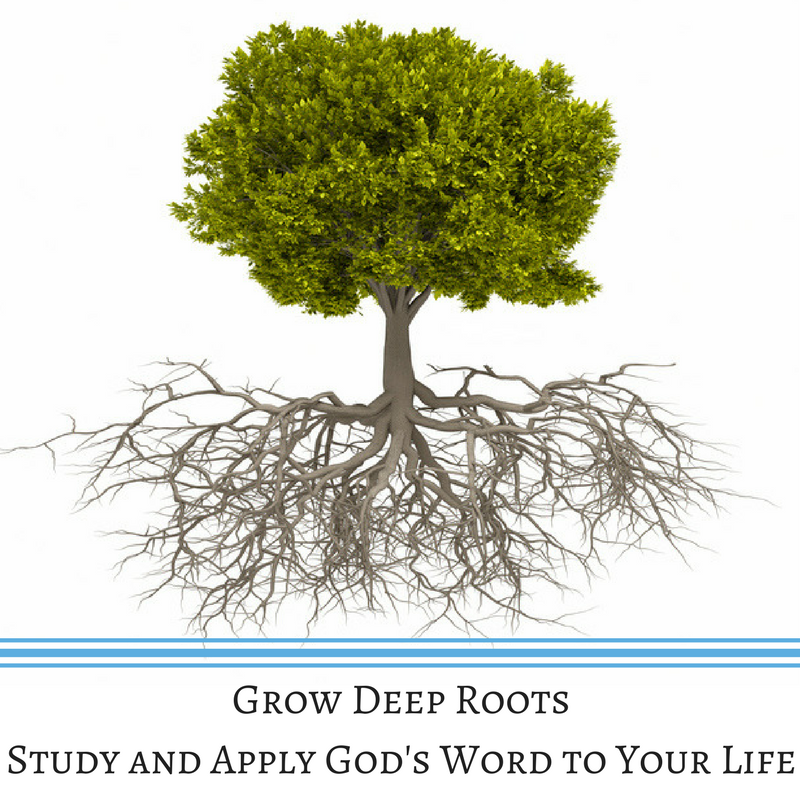 We hope you will join us for this continuing study. In our afternoon service time, Pastor Carnahan helps us by teaching us how to apply to our lives what we are learning in the morning service. This is a crucial and valuable time. It is so easy to walk away from teaching and preaching and forget what you've learned. You'll appreciate the practical training and helpfulness of this afternoon session. 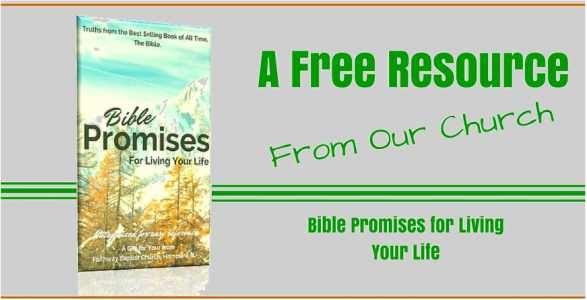 Proverbs is a book of wisdom from God for daily living. It was given by God so we can have a blueprint for our lives. It is just as relevant today as it was in ancient times. Join us as we discuss relationships, finances, temptation, trust and so much more.